Ross Honeywill is an internationally published author and social behaviourist. Ross is CEO of the consumer think-tank the Social Intelligence Lab. He is co-author of the sell-out business book, I-Cons published in Australia by Random House (September 2001) and translated into Chinese for publication in Mainland China (August 2004). His second business book, NEO Power (Scribe Publications, October 2006) achieved wide critical acclaim in Australia and New Zealand and has been sold internationally. 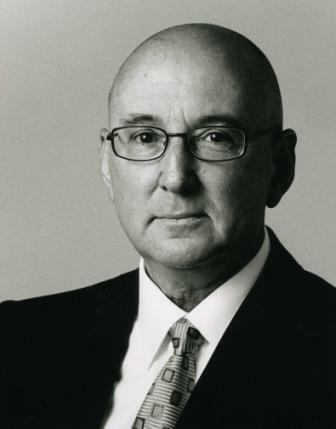 Through his leadership role at KPMG (Asia Pacific) between 1997 and 2001, Ross became an internationally recognised authority on lifestyle and consumer behaviour and the impact of a rapidly changing social fabric. Ross is currently a doctoral candidate in the Philosophy School of the University of Tasmania. He lives in Tasmania with installation artist and scholar Dr Greer Honeywill.